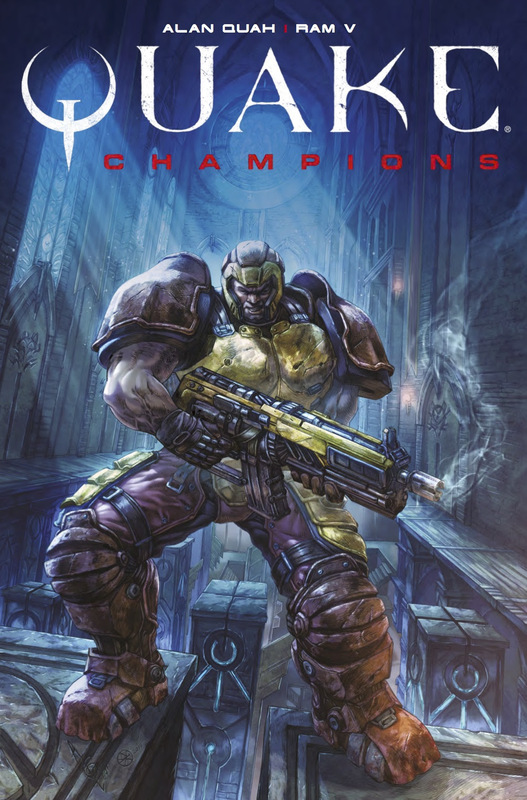 On Tuesday, May 29, 2018, we see the launch of the Quake Champions graphic novel based on the hugely popular video game series! 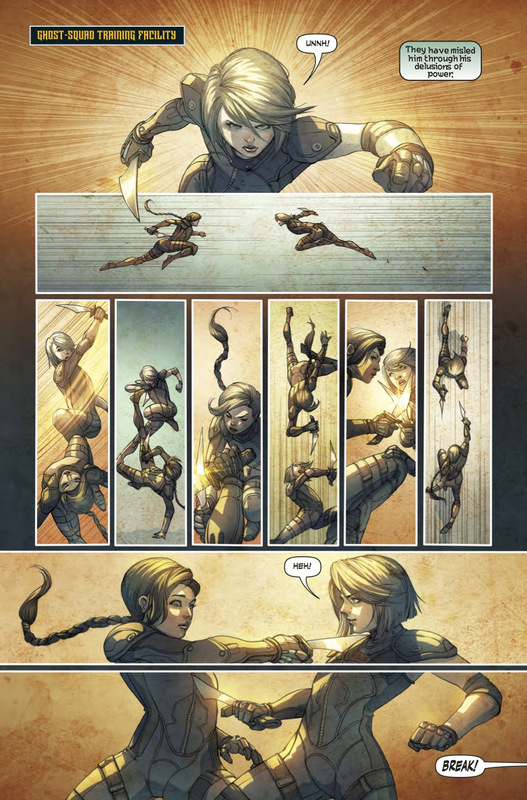 Written by Ram V (Paradiso), with sensational art by Alan Quah (Dark Souls) from Titan Comics. 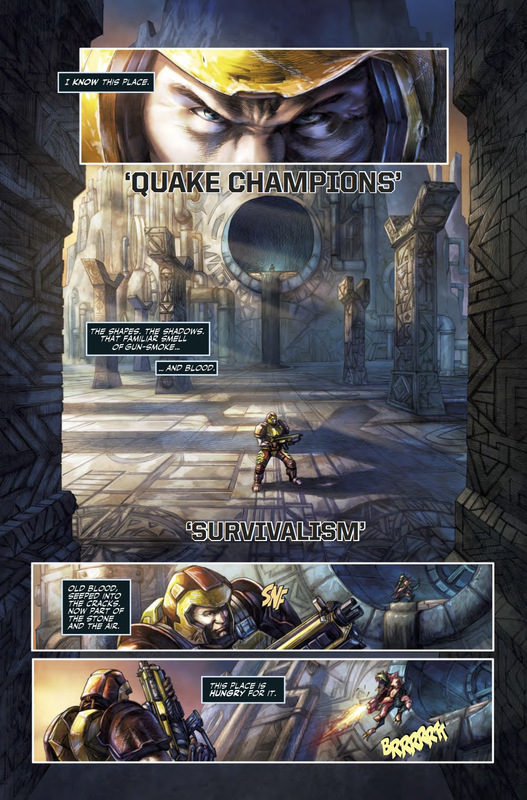 The Quake franchise broke new ground for multiplayer competition in its initial release 20 years ago. Quake’s fast, frenetic and skill-based multiplayer arena combat charted a new frontier for graphics and gameplay. 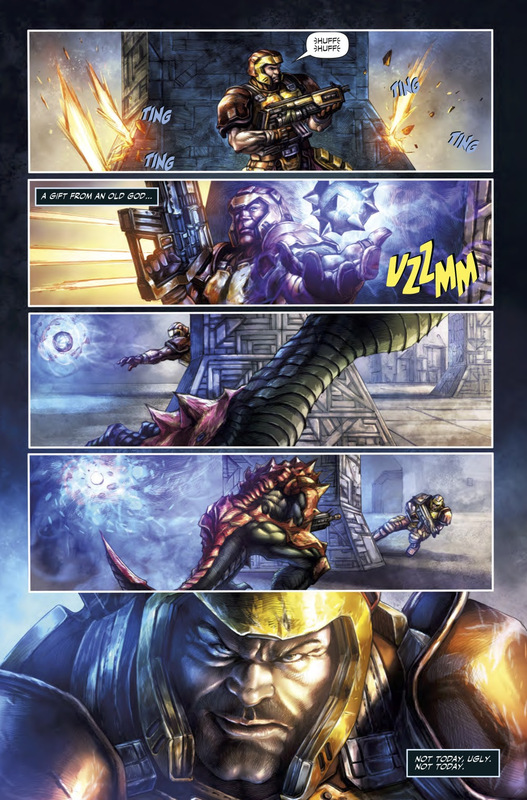 Titan Comics’ new Quake Champions graphic novel delves into the bloody backgrounds of the Champions of Quake – Ranger, Visor, Nyx, and more, so get ready for the grisliest inter-dimensional frag-fest you’ve ever laid eyes on! 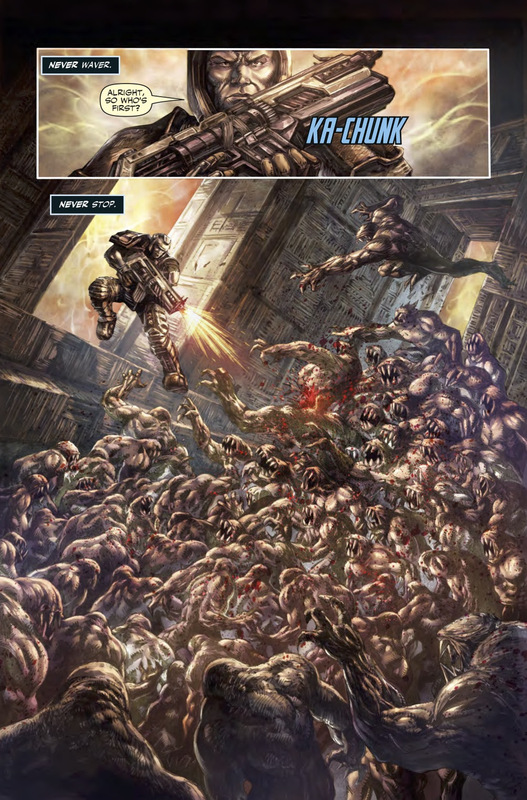 Hellish landscapes, brutal violence and arcane Elder God’s collide in this brand new comic title based on Bethesda’s cult first-person shooter videogame franchise. While the Earth burns in a war without end, grim fighters from the far reaches of the hellverse battle through nightmare dimensions in search subsistence and salvation. 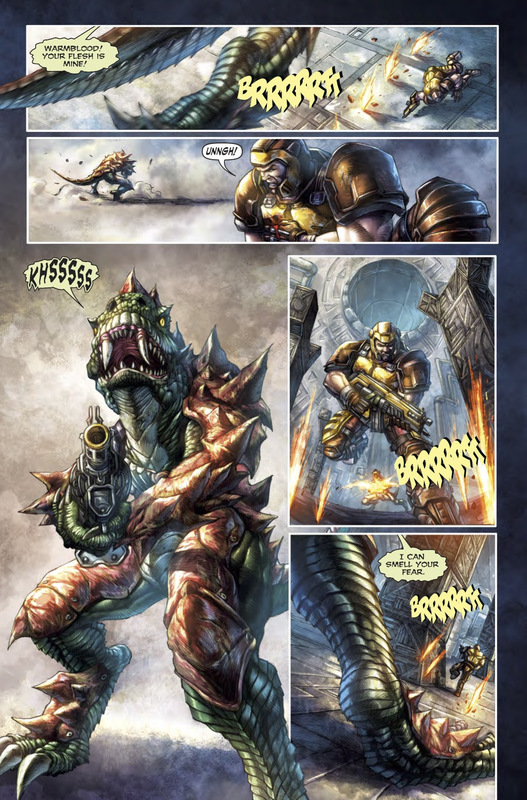 Trained to kill, scavenge, survive and locked in a never-ending gauntlet of bullets and bloodshed, only one of these Champions shall prevail. Next Stellar #1 Review- It’s Stellar!